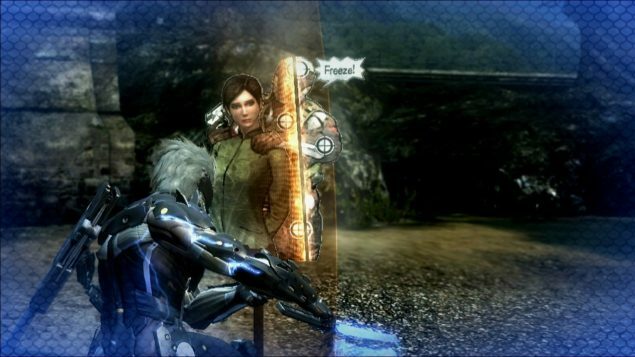 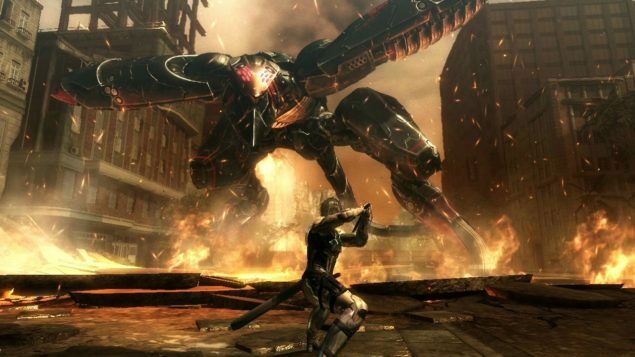 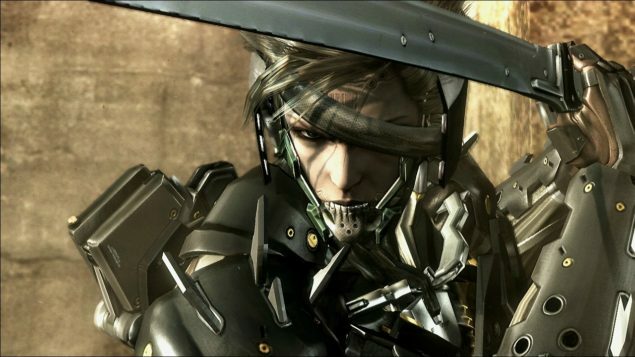 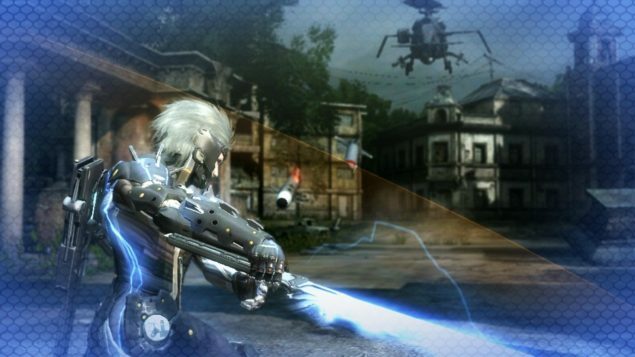 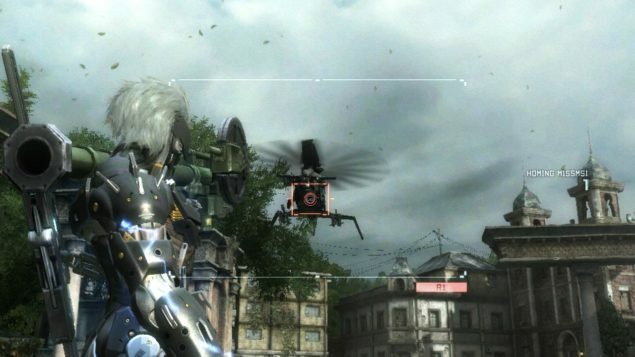 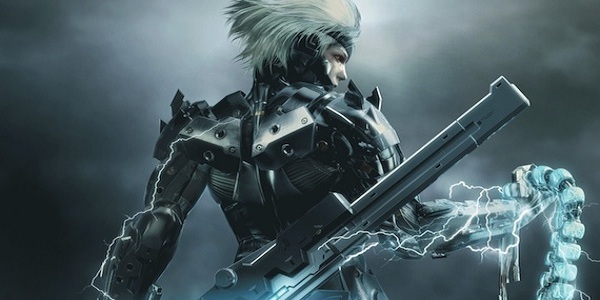 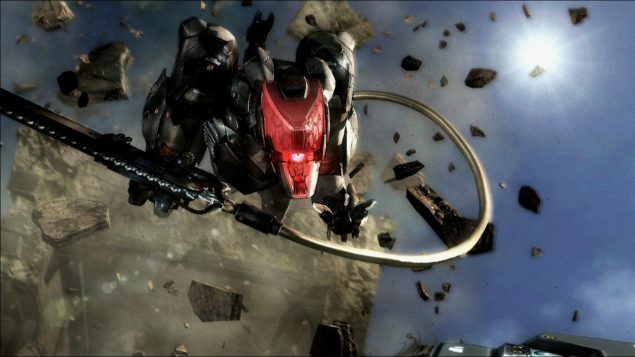 Players will step into the boots of cyborg ninja Raiden, who’s a friend of series’ protagonist Solid Snake. 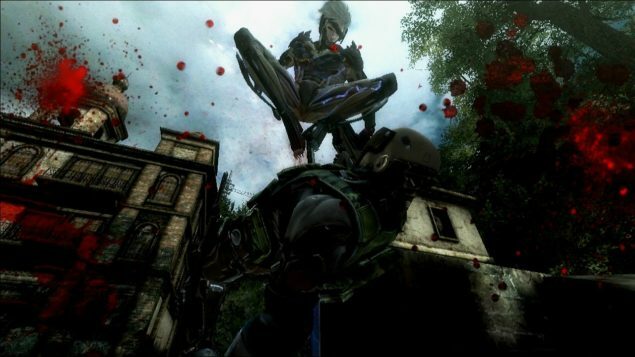 Unlike previous games in the franchise, Revengeance is a pure action game with no emphasis on stealth factor. 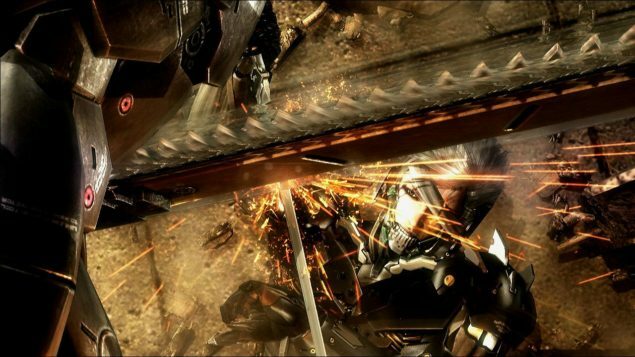 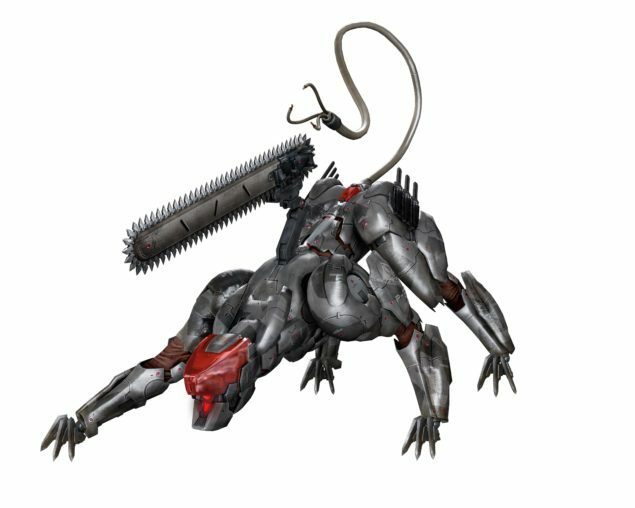 The game offers an advanced sword fighting and cutting system which allow players to engage in fierce third-person combat as well as cutting your enemies and objects into pieces using “free slicing” mode. 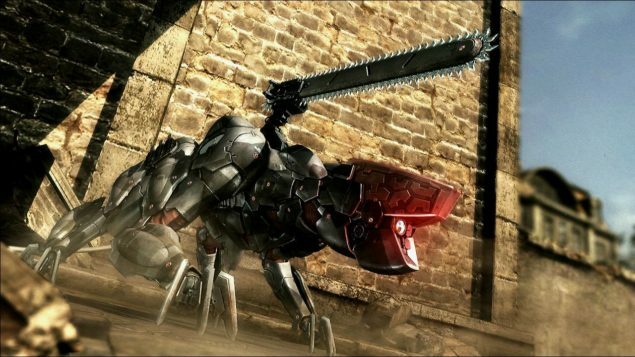 Players can cut virtually anything in the game, including your enemies, pillars and walls of buildings and vehicles.